Please see below our current setlist. If there is a specific song that is not on the list let us know and we will learn it. 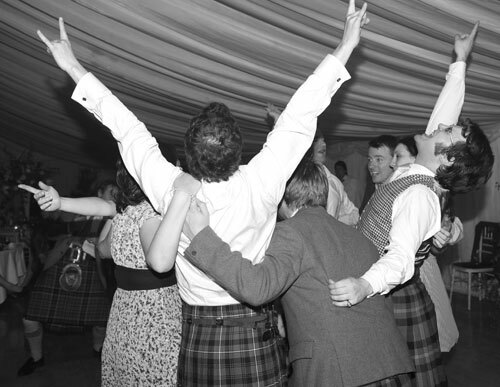 Also see our ceilidh dances.